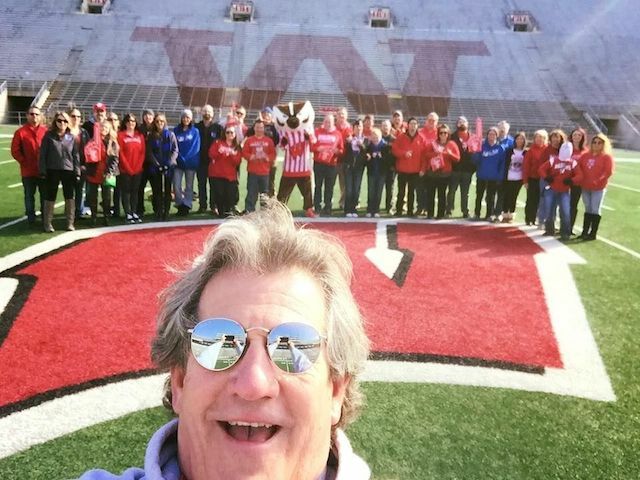 Residents who wish to enter the contest can do so by taking a picture of themselves in a Madison locale that they believe symbolizes something significant about the city. After snapping the photograph, send an email of their picture to historicpreservation@cityofmadison.com with a short description of the value and significance of the place in the photograph. Those selected for the first, second, and third prize will win $100, $50, and $25 respectively in the form of gift cards. 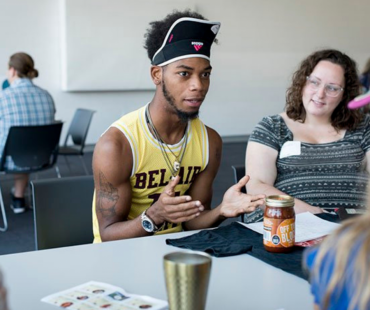 On May 16 the University of Wisconsin - Madison launched The Alliance for the American Dream, which is a collaboration between the community and the university to produce ideas to increase the net income of 10,000 Dane County families by 10 percent by the year 2020. Although the median income in the county is about $65,000 with only 3 percent unemployment, there are racial and geographic disparities. United Way of Dane County said the black household median income is below $30,000 and the minority unemployment rate is over 20 percent. 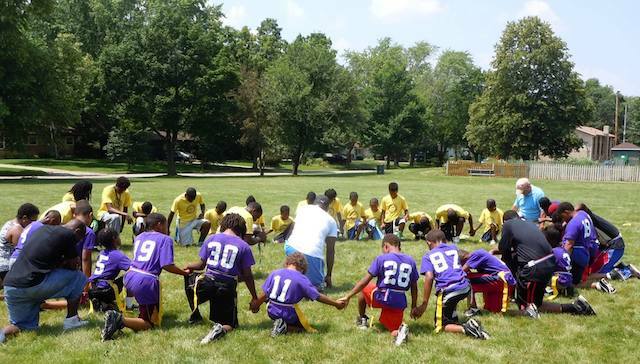 Schmidt Futures is funding the project, which is called the DreamUp Wisconsin Initiative. 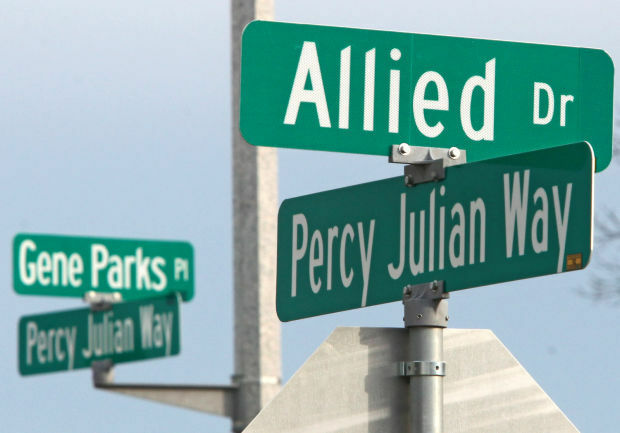 It is led by the Institute for Research on Poverty at UW-Madison. 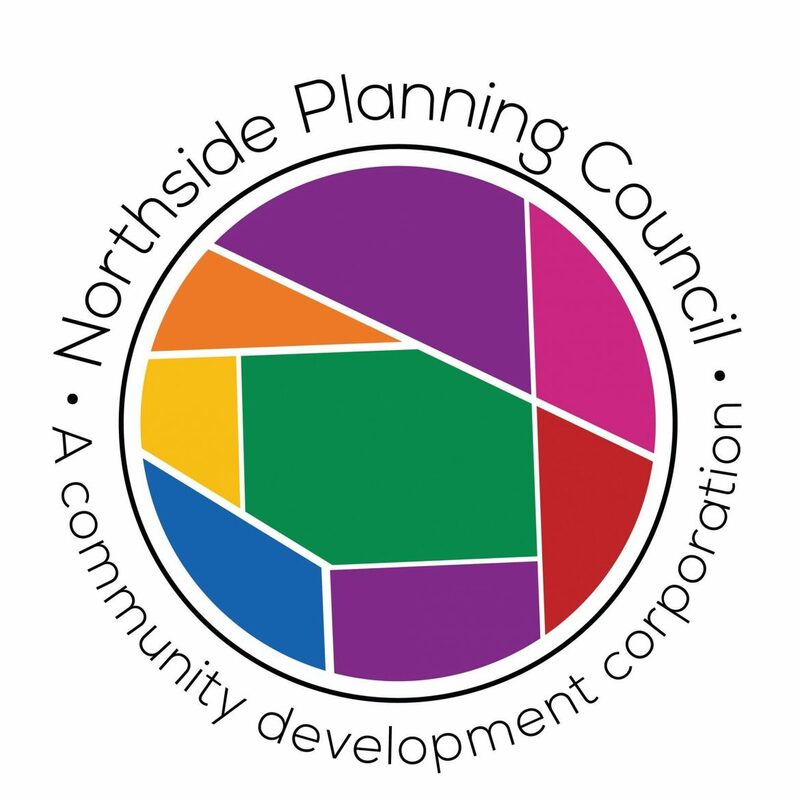 The Northside Planning Council (NPC) began with the dedication of one employee and a board of directors made up of neighborhood residents and quickly grew into the Northside’s primary organizing force. NPC is now celebrating 25 years of transformative community action. 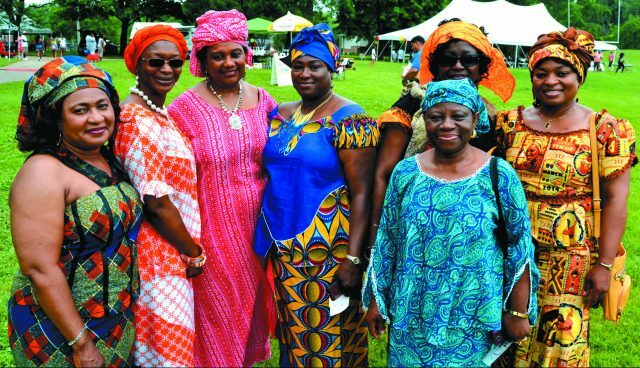 NPC’s 25th Anniversary Celebration will take place Friday, Sept. 7, 6-8:30 p.m. at Warner Park Community Recreation Center. 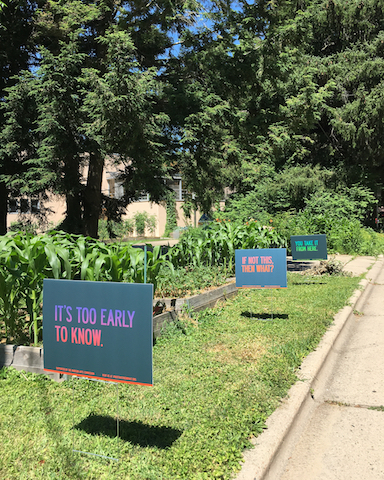 Residents and community partners are invited to enjoy dinner, live music and the Northside Changemaker Awards while participating in the launch of the 2020 Northside Vision process. Jenifer Cole is the Past President of the Wisconsin Women’s Network, an organization that promotes the advancement of women and girls in Wisconsin through communication, education, advocacy, and connections. Cole has served on the board since 2013 and currently works as a Program and Policy Supervisor for the Department of Children and Families. She has been committed for the last 20 years to gender and social justice and has worked at many nonprofit and government organizations around the U.S. Cole holds a BA in Theatre and Gender Studies from the University of Southern California and a MPA from Cornell University. Tall and lean, Spam is known for her speed. 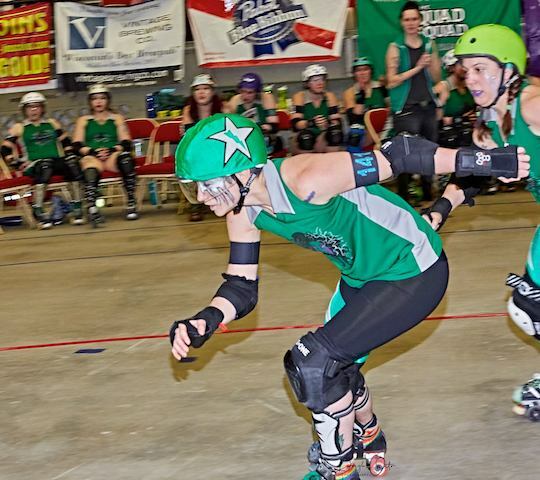 In a bright green jersey, she whips around an indoor track at the Veterans Memorial Coliseum five nights a year, pushing and weaving her way through a tightly-knit group of women on roller skates. She works tirelessly towards the chance to hold a dismembered mannequin leg, painted gold with a roller skate on its single foot, high in the air at the championship match. Spam is a member of the Mad Rollin’ Dolls, Madison’s women’s roller derby league. The dismembered leg is affectionately known as Leggy, a championship trophy with a storied history.